If you want to help a computer system quickly achieve more performance, for example to carry out new applications, the upgrade of the working memory can be especially worthwhile. If you want to help a computer system quickly achieve more performance, for example to carry out new applications, the upgrade of the working memory can be especially worthwhile. 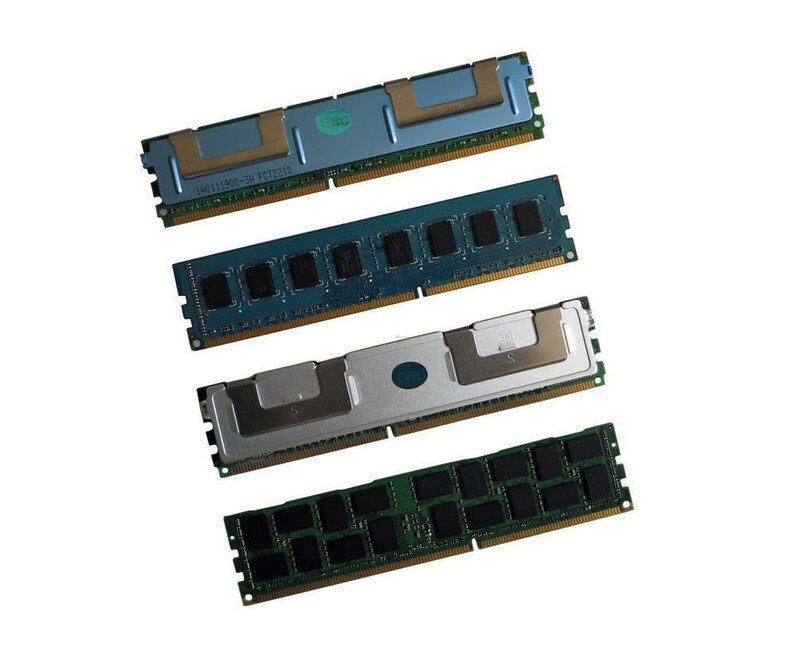 The Samsung M395T5160QZ4-CE66 RAM module, which is available at a small price, is also suitable for this purpose. This is characterized by different features and has been specially designed for servers and workstations. To use the Samsung M395T5160QZ4-CE66 4 GB DDR2 SDRAM memory, the respective server must support the storage technology. Likewise, compatibility with ECC memory is mandatory. Both can be checked directly in the data sheet of the target system or its main board. Some manufacturers also offer lists of compatible components for download. The Samsung M395T5160QZ4-CE66 supports 4 GB of DDR2 ECC RAM up to 667 MHz during the memory cycle. The clock rate can be reduced, if appropriate, by the further hardware. However, such adjustments are automatic and do not need to be configured separately. The upgrade is fast and easy. After the use of the Samsung M395T5160QZ4-CE66 4 GB DDR3 memory with ECC in the DIMM slot of the main board, you can use the gained performance at the next start. Likewise, the RAM memory is of course suitable for repair if a module is defective. Faulty memory can not only negatively affect the operation, but can also completely prevent it.